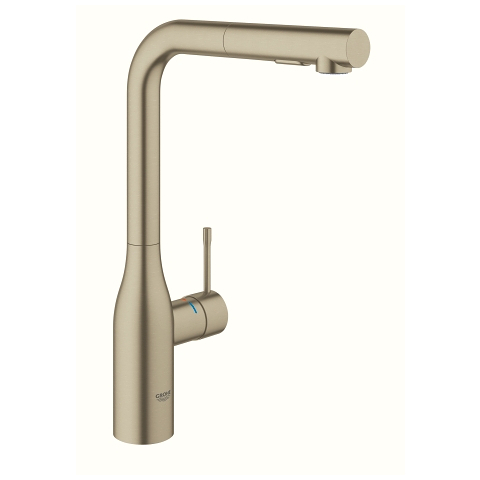 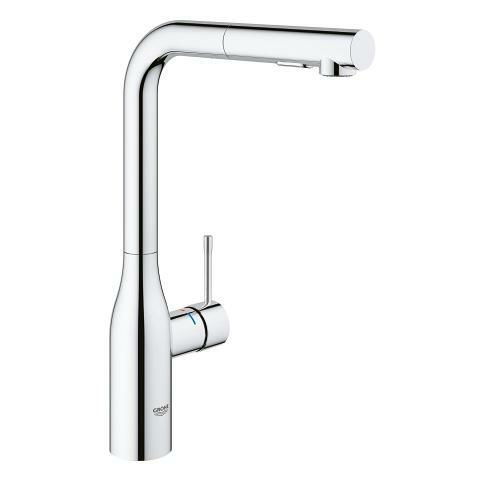 If you’re dreaming about creating a dream bathroom then check out the GROHE Essence Single-lever basin mixer with standard spout. 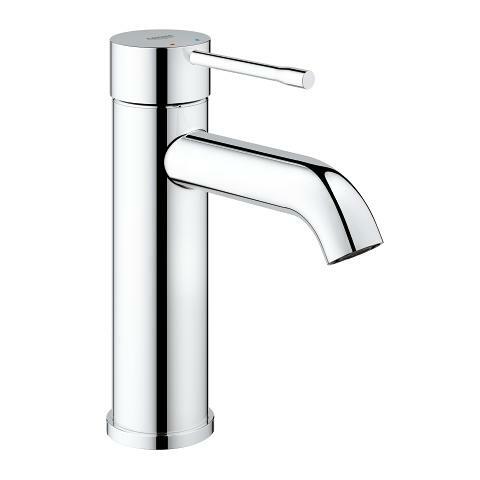 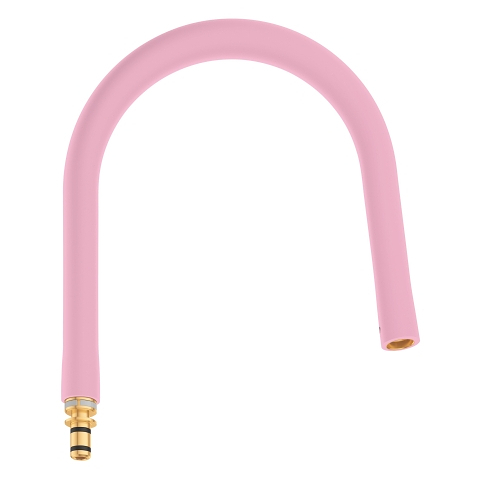 With its slim cylindrical body and curved spout, it provides the perfect finishing touch to any bathroom look. 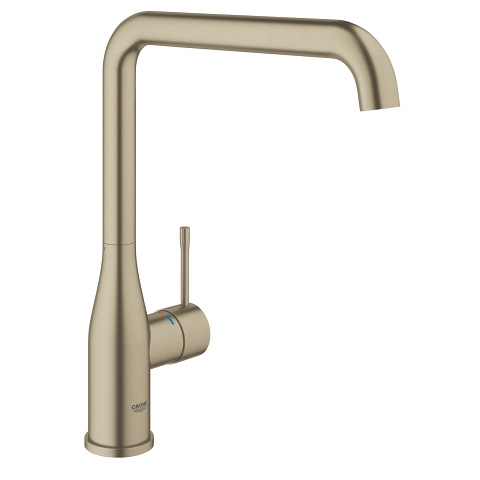 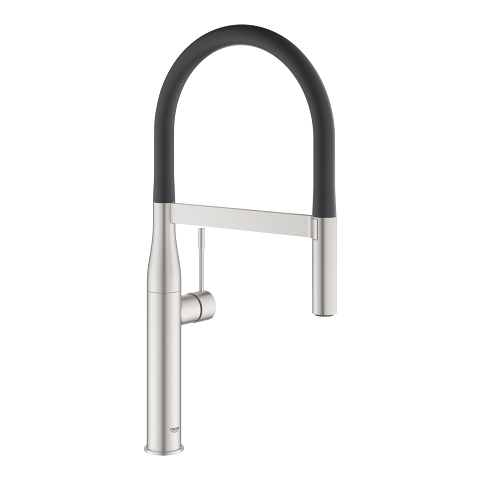 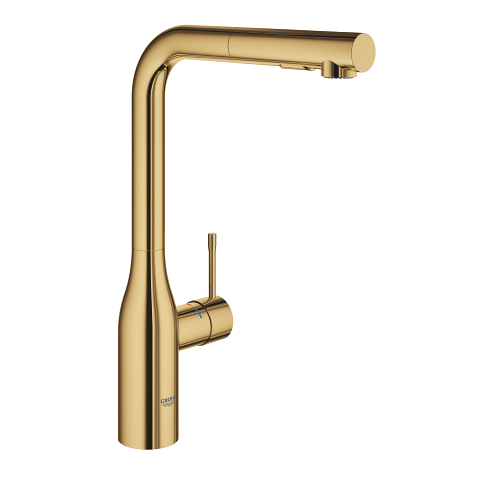 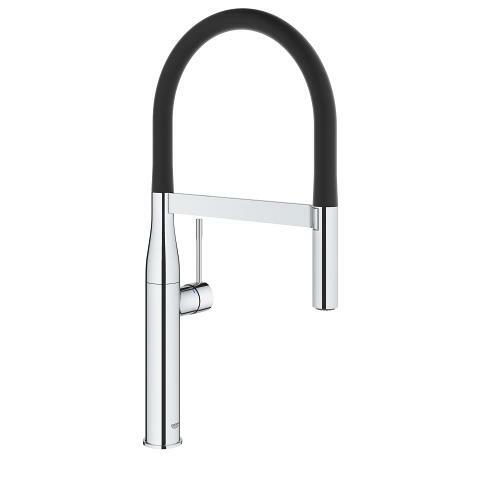 This stylish monobloc mixer is also packed with GROHE technology. The GROHE SilkMove ceramic cartridges are built to last and make controlling the flow of water a sheer delight, so it’s great for family bathrooms. 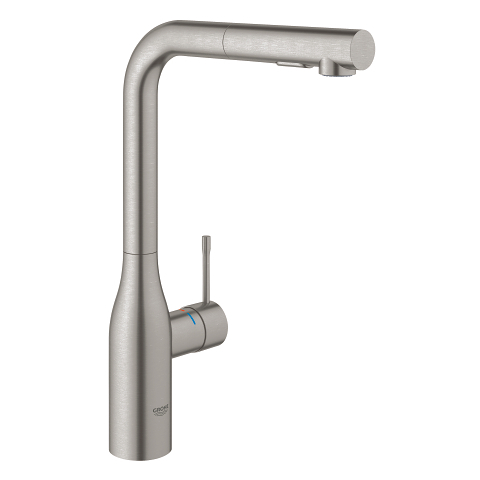 The multi-layered coating of the purest GROHE StarLight chrome ensures the finish has a brilliant shine and is easy to clean. 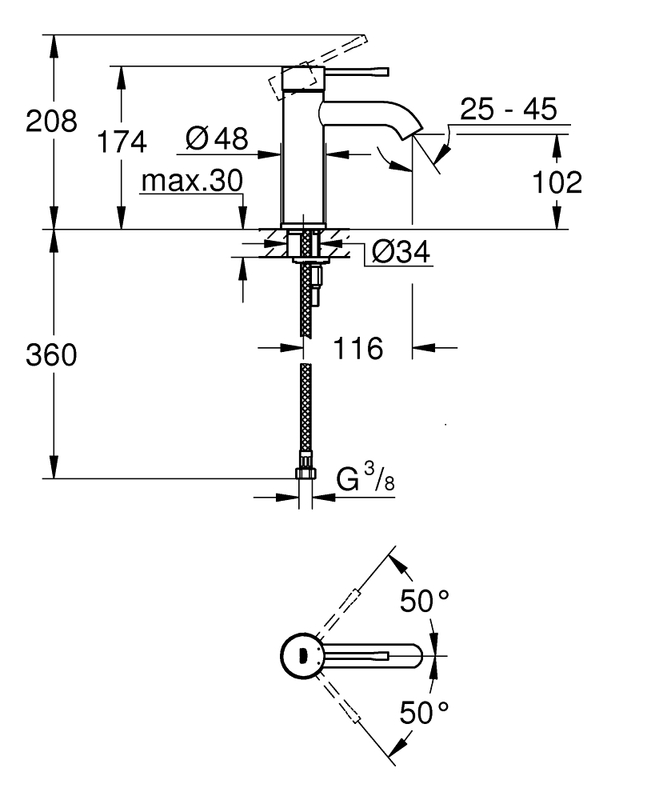 Designed with the GROHE QuickFix Plus system, it is also easy to install (one-hole installation). 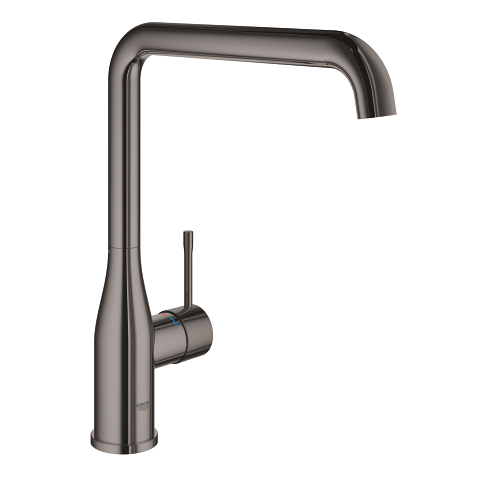 One of our most popular basin mixers, it complements other products in the range such as the Essence Single-lever shower mixer.